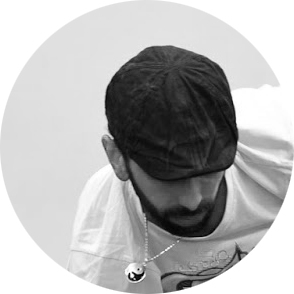 Ziya Aktas is from Turkey and is one of the hip hop dancers taking part in the Before I die project. He is also involved in the workshops given to the refugees and is part of our Moving Rhizomes e.V. association.